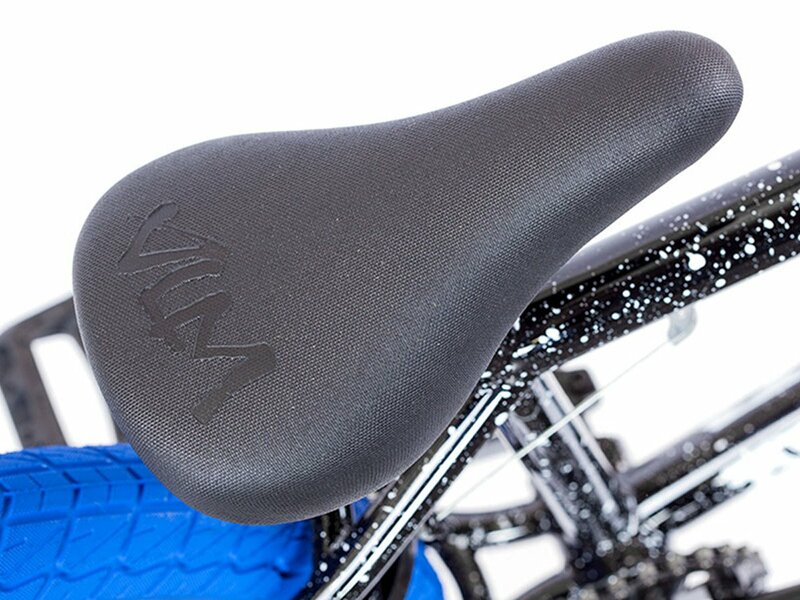 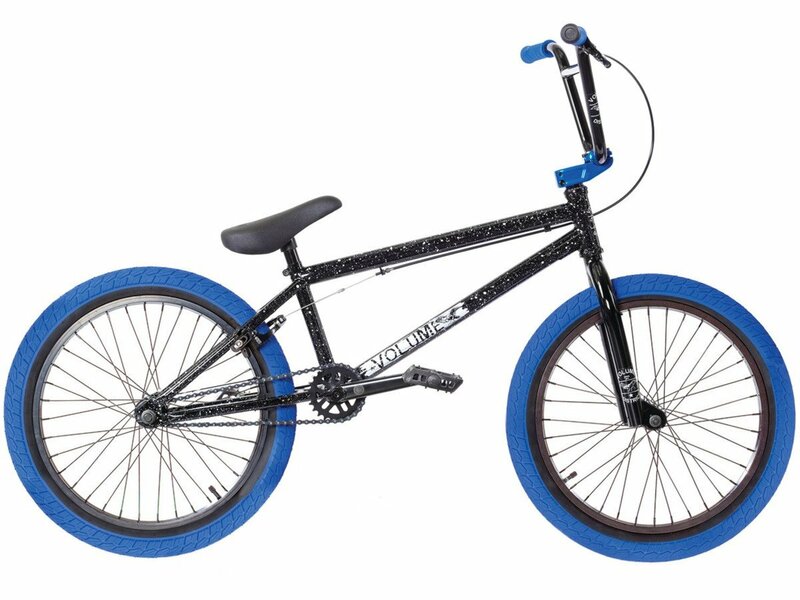 This Volume Bikes "District" 2018 BMX Bike - Black/Blue is a high quality entry class BMX complete bike. 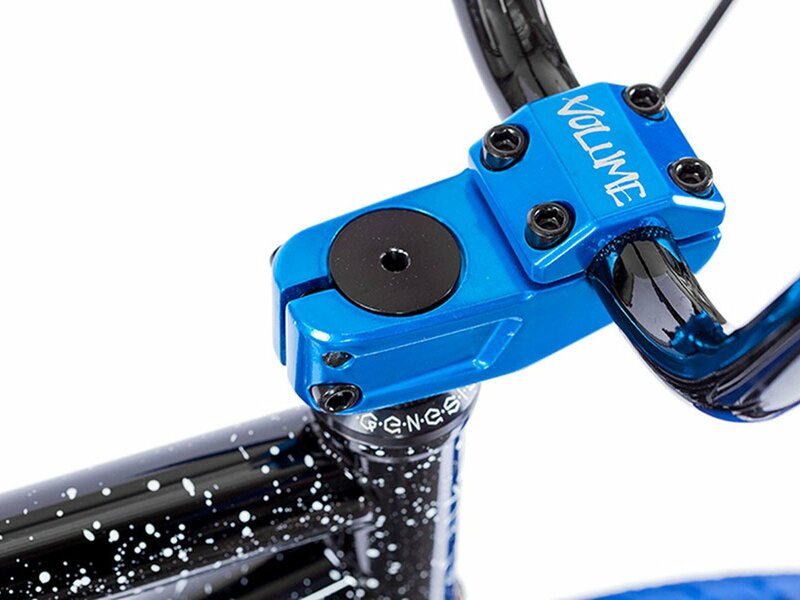 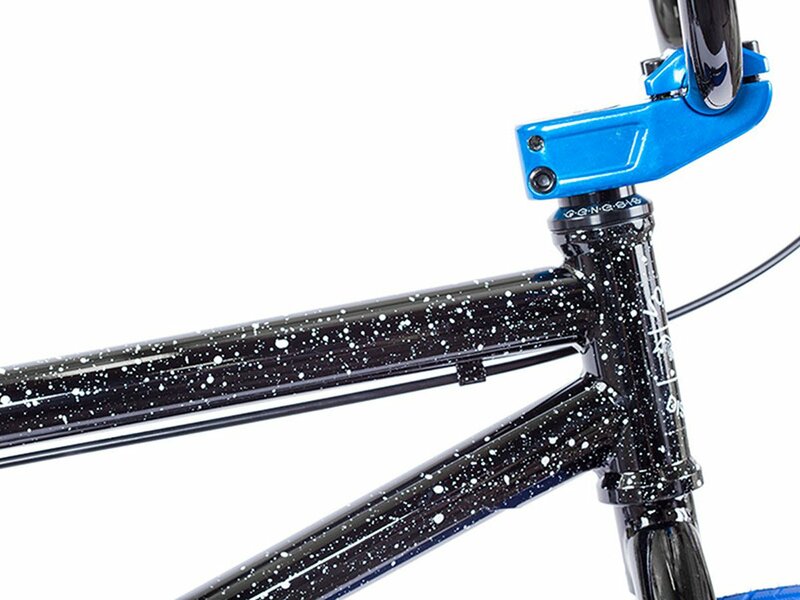 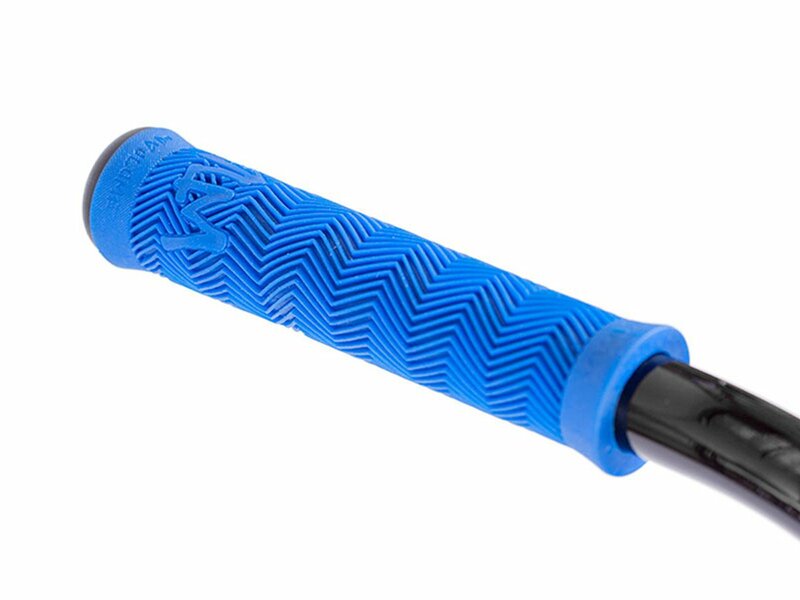 The frame comes with a 4130 CrMo Downtube and includes an integrated headset (Sealed Bearing), an integrated seat clamp and a Mid BB (Sealed Bearing) which is to today's standard of modern BMX frames and which makes installation, adjustment, as well as maintenance much easier. 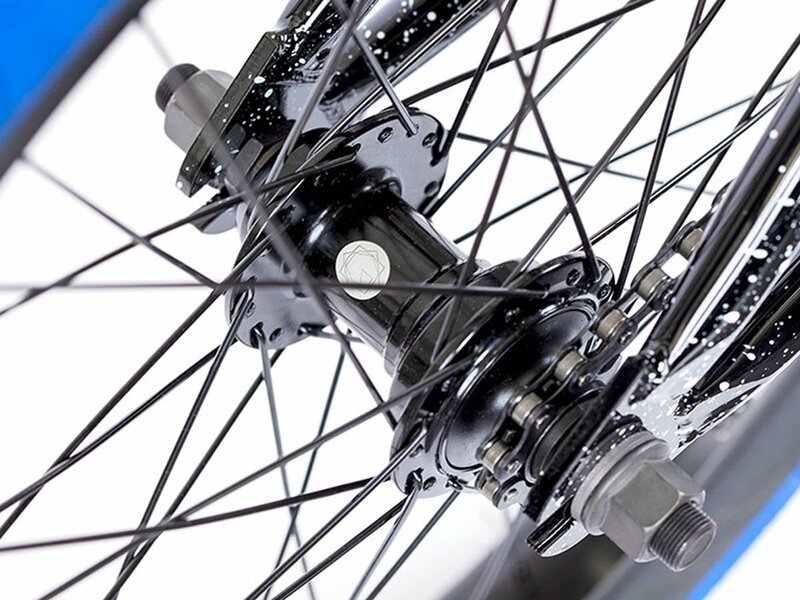 A 3-pc. 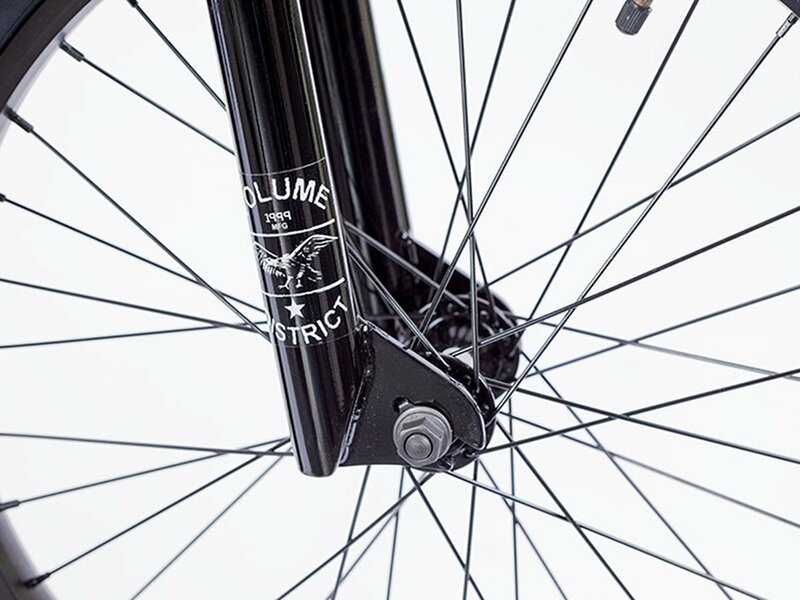 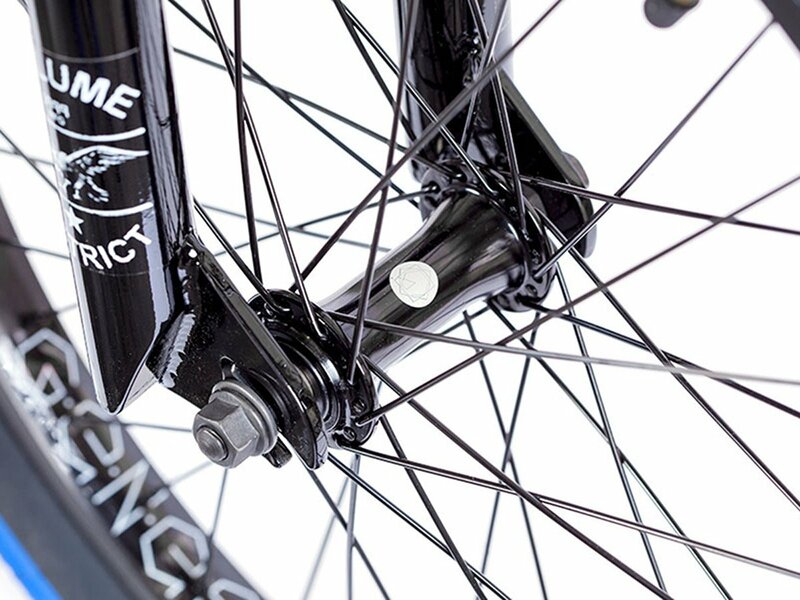 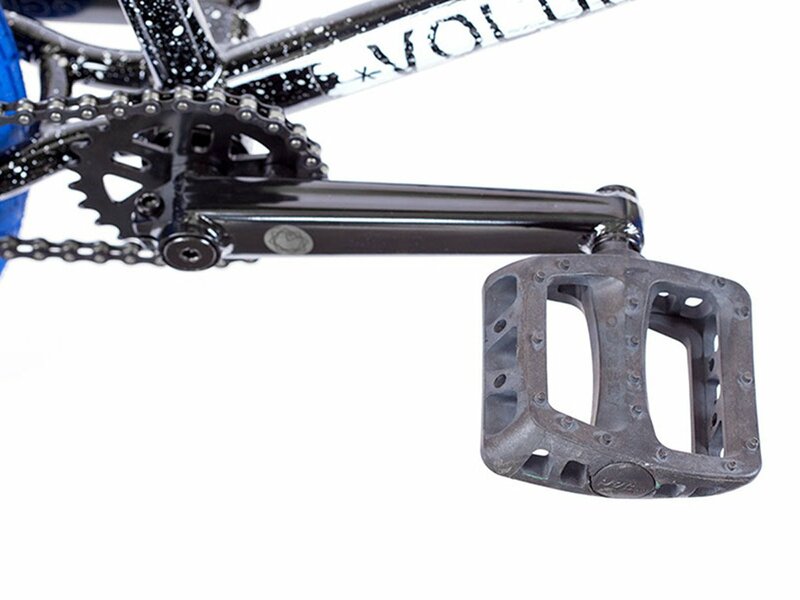 crank made of CrMo, a cassette hub with stable 14mm CrMo axle and double walled rim offers you a stable and durable drive unit. 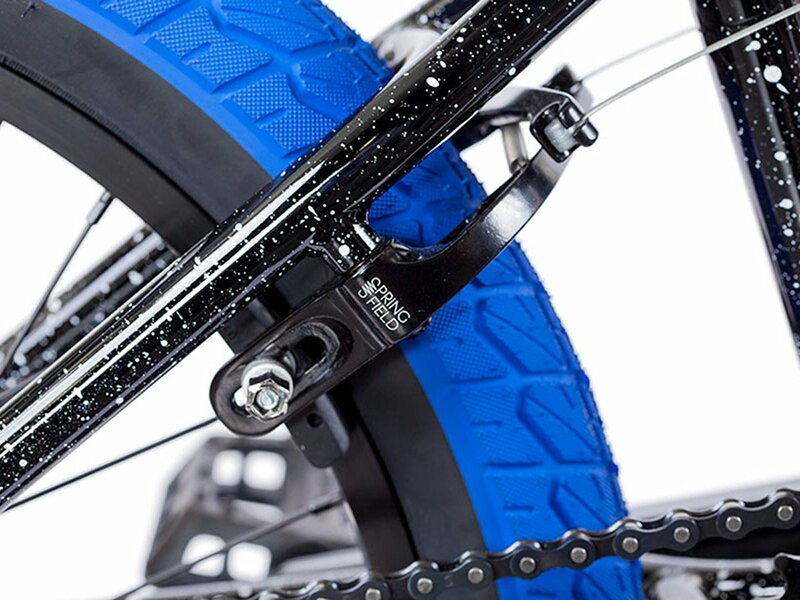 Furthermore this Volume Bikes "District" 2018 BMX Bike - Black/Blue provides you with quality and top current after market parts as a complete Odyssey "Springfield" braking equipment, Odyssey "Twisted" plastic pedals and a high Volume "Staple V2" topload stem which makes this a modern and high quality equipped upper entry class BMX street complete bike for a good price-performance ratio.